#Drawing and #Critiquing – ACROSS THE BOARD! 4. 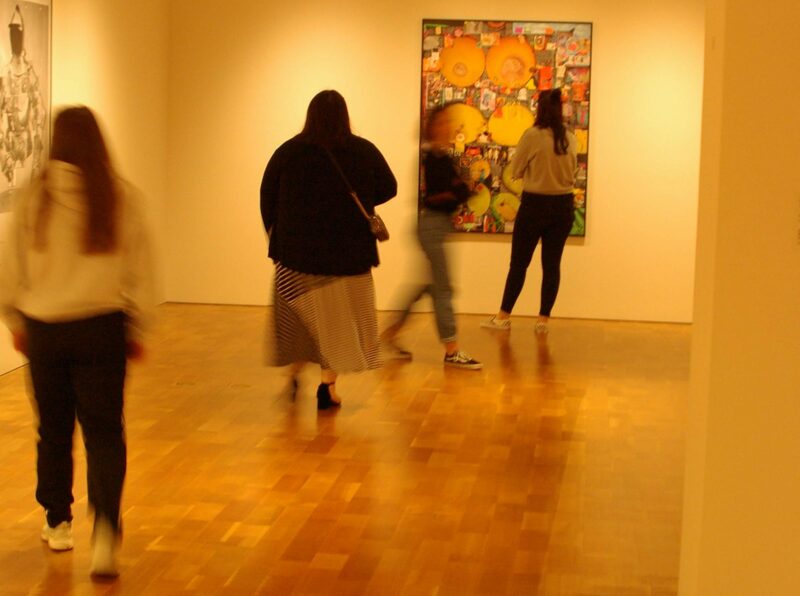 You can’t think your way through an art problem. As John Cage said, “Work comes from work.” – Jerry Saltz – Art Critic and personality. AP Studio Art: Outside of the box thinking? Using nature to make art – how are are you doing? Nils-Udo. Critique – TODAY! Let’s REALLY get to it! Drawing: DRAWING – What is the criteria you think about when judging art! Morandi did it well – How well are you doing? How well did you do? Why do you feel that using white objects is worthy or unworthy, simple or complicated as the subject matter or idea for a drawing? What can you take forward from this experience into the next artwork? Studio Art 360: How to draw? Thumbnails and IDEAS! – VALUE TOO! 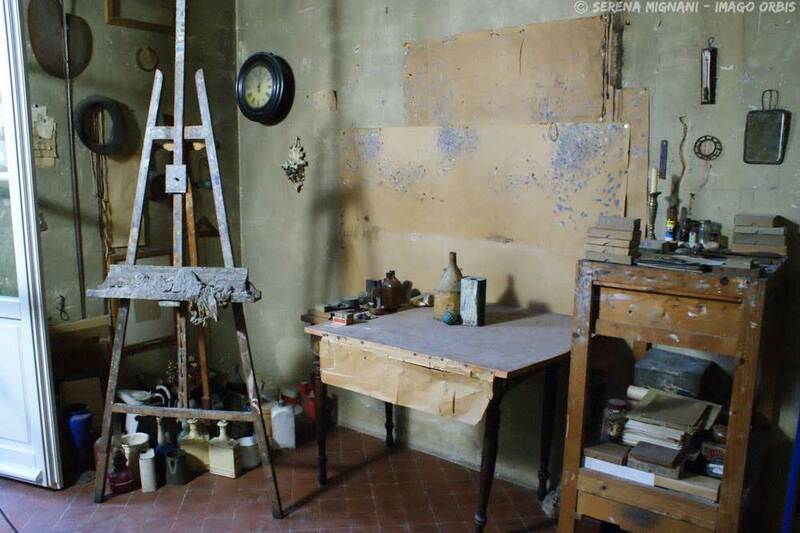 Morandi’s studio – how would you like to have a studio space like this? Look back at yesterday’s drawings – Which one is the BEST and SHARE WHY YOU FEEL THIS with your neighbor. SERIOUSLY – SHARE. Previous PostPrevious Week #3 – #Value the #Time in the #ArtStudio. Lots to #Learn.